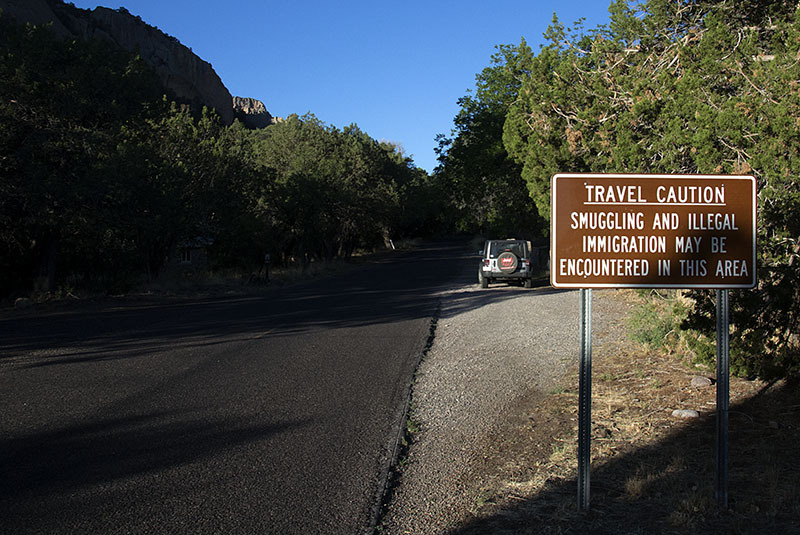 Smuggling Sign #2 - A somewhat daunting roadsign at the beginning of the transect road over the mountains! 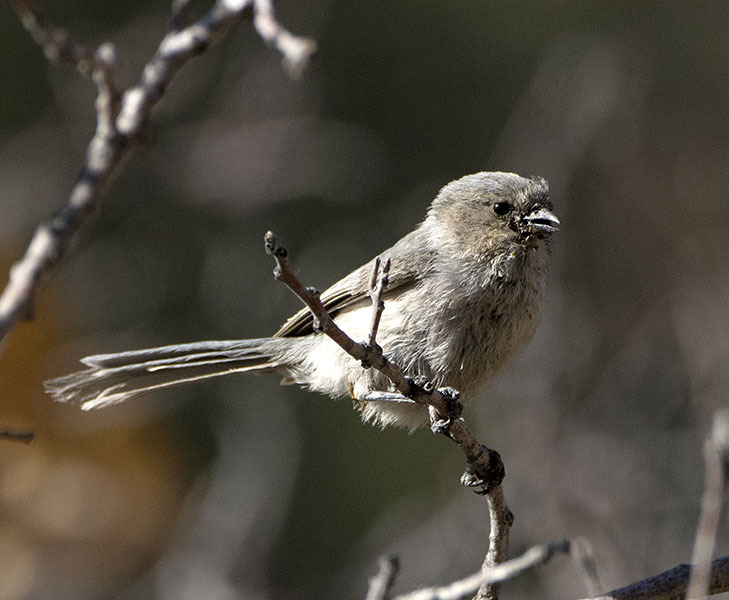 Bushtit #6 - Small flocks are common along wooded edges. 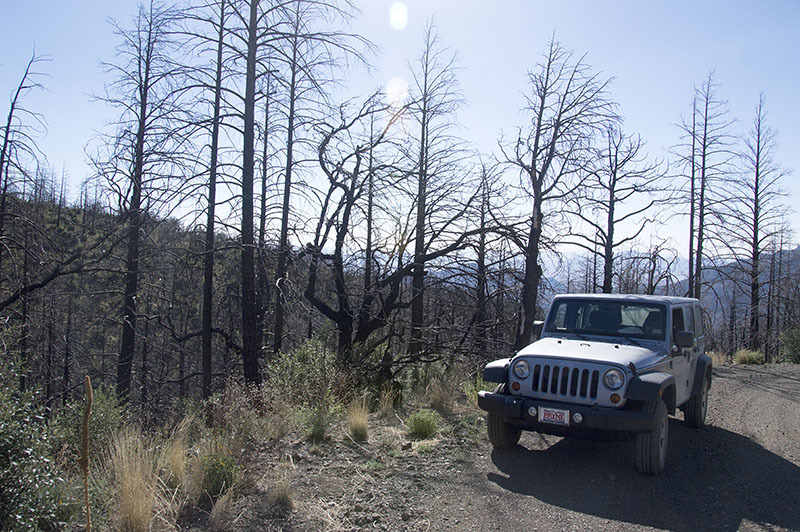 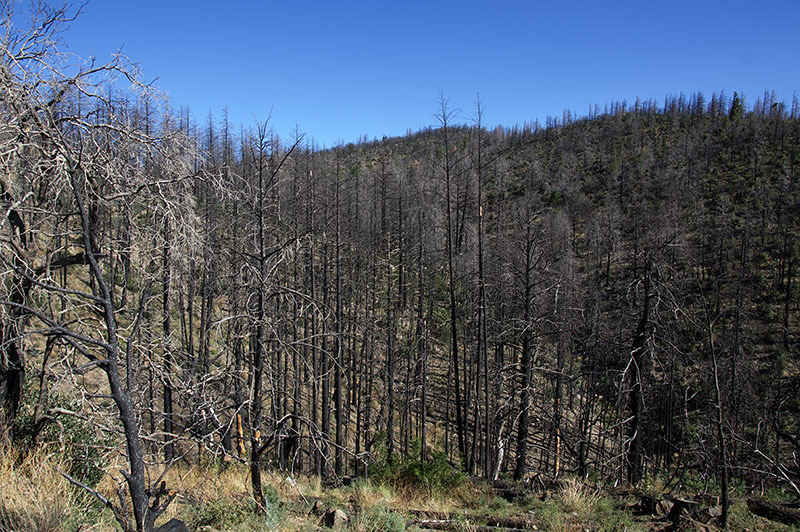 Chiricahua Mountains Fire Damage #2 - ...and here a barren canyon. 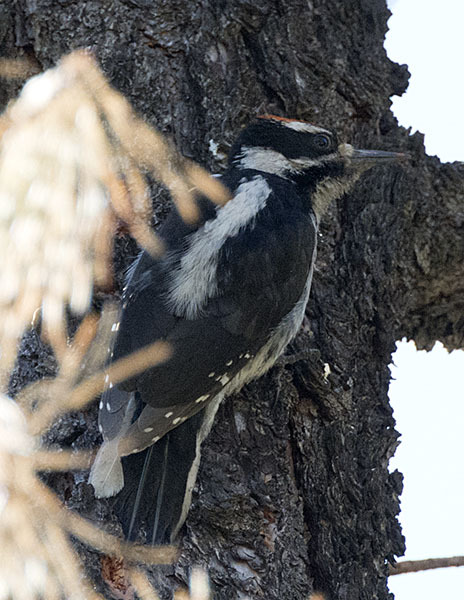 Hairy Woodpecker #5 - ...and here a Hairy Woodpecker. 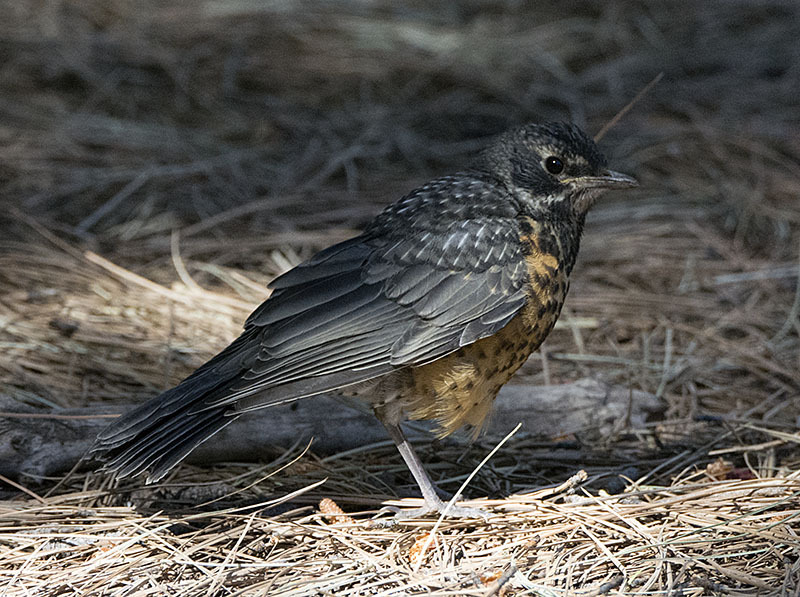 American Robin #15 - American Robins were common throughout the mountains...here a young bird. 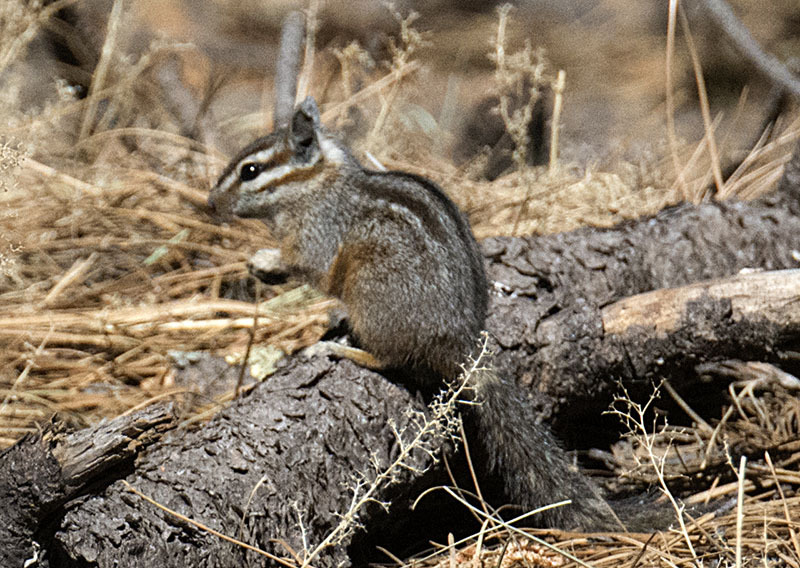 Grayneck Chipmunk #1 - Comments on the ID are welcome. 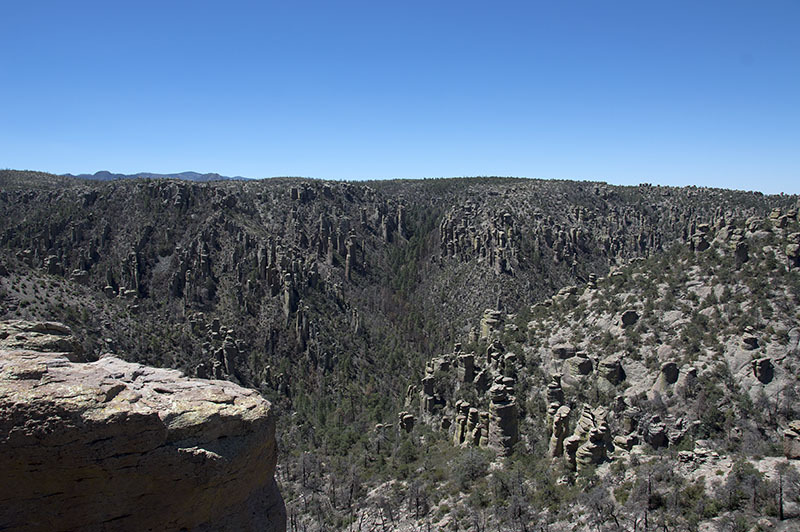 Chiricahua National Monument #2 - The weathered volcanic rock formations are spectacular. 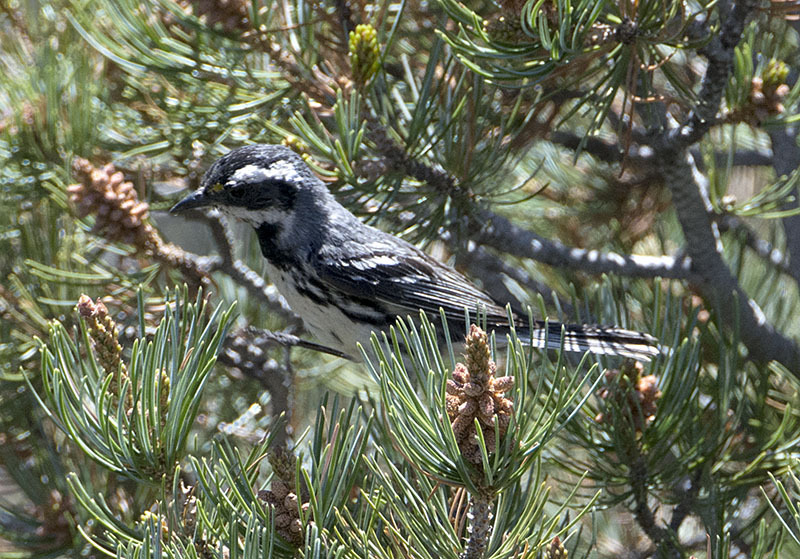 Black-throated Gray Warbler #3 - In the stunted pines at the end of the road.